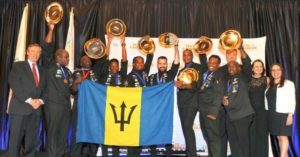 Barbados won Caribbean National Team of the Year in 2017. A dozen teams are getting ready to participate in the highly anticipated Taste of the Caribbean culinary competition taking place June 22-26 at the Hyatt Regency Miami. 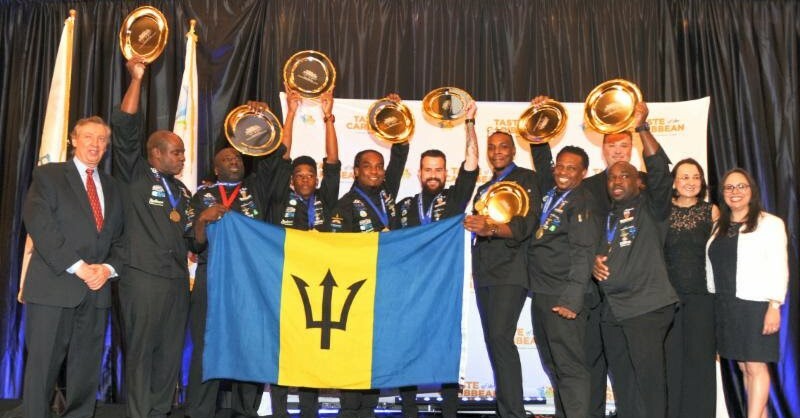 Hosted by the Caribbean Hotel and Tourism Association (CHTA), Bahamas, Barbados, Belize, Bonaire, Cayman Islands, Curaçao, Jamaica, St. Lucia, Suriname, Trinidad and Tobago, and Turks and Caicos have selected their best chefs and mixologists for this year’s competition. 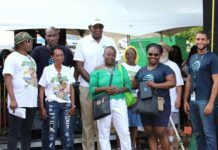 A combined team representing chefs from some of the Caribbean destinations that were impacted by last September’s hurricanes will also compete. 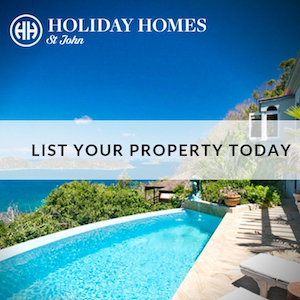 The team comprises members from Anguilla, British Virgin Islands, Puerto Rico and the United States Virgin Islands. Since 1993, the Caribbean’s best chefs and culinary teams meet at Taste of the Caribbean to compete, demonstrate their skills, learn from each other and offer the travel trade a scintillating exhibition of the most delectable culinary treats of the region. The Caribbean cultural showcase also provides a forum for food and beverage professionals to gather practical information, develop skills, sample and purchase, strengthen and establish supplier relationships and meet new vendors. 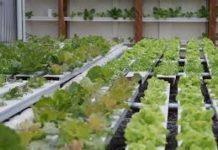 “In addition to the exciting competitions, food and beverage managers and hospitality professionals will once again participate in innovative and exciting educational sessions that promise to enhance individual skills and increase the value of their businesses,” said Frank Comito, CHTA’s CEO and director general. Comito said that due to hurricane recovery efforts in some of the islands, CHTA was delighted to welcome a united “Caribbean Strong” team, a significant development as the trade association emphasizes the need to develop superior food and beverage professionals across the entire Caribbean. In addition to judging the best chefs, mixologists and culinary teams from the region, CHTA will feature the cuisine of 16 Caribbean destinations in one night when the general public can enjoy the second annual Caribbean305 culinary and cultural spectacular at 8 p.m., Saturday, June 23, at the Treetop Ballroom in Jungle Island in Miami. Tickets are available at www.caribbean305.com. 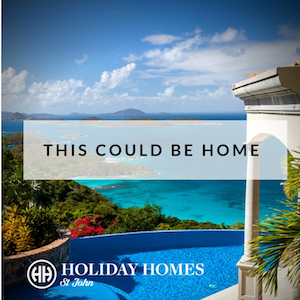 For further information, visit www.chtataste.com or www.caribbean305.com or call +1 305 443-3040.